ANNIE & I ARE SO EXCITED! 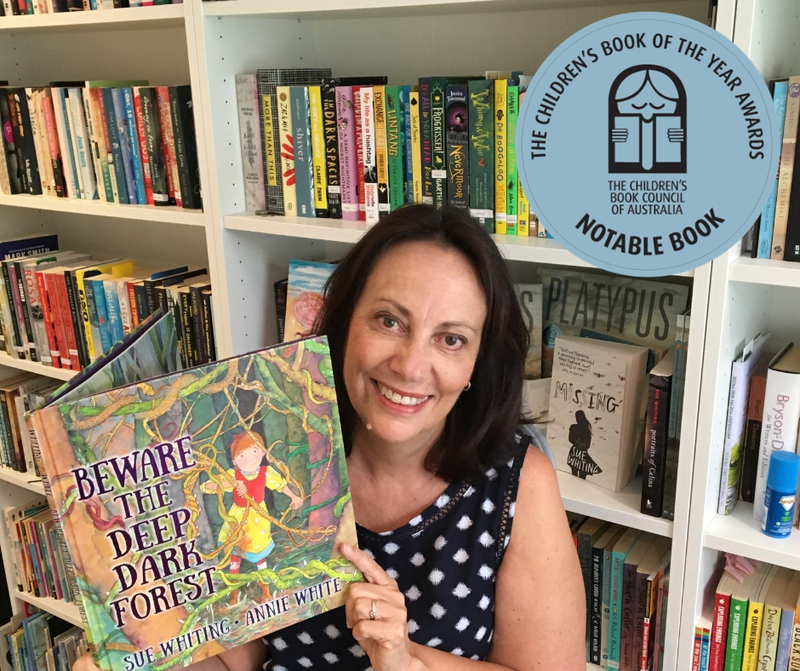 BEWARE THE DEEP DARK FOREST HAS BEEN NAMED A CBCA 2019 NOTABLE BOOK! WOOHOO! 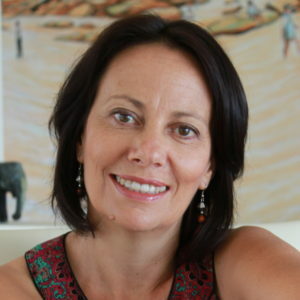 MISSING HAS BEEN SHORTLISTED FOR THE SPEECH PATHOLOGISTS BOOK OF THE YEAR AWARDS! More terrific news for PLATYPUS. 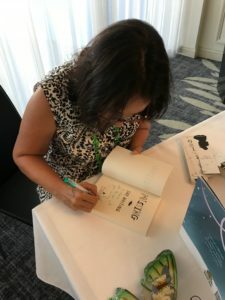 Translation rights for PLATYPUS have been sold to KOREA. Platypus is leaving the billabong and becoming a world traveller!